Pagaya Investments, an AI-driven institutional asset manager that focuses on fixed income and consumer credit markets, today announced that it has raised $25 million in series C funding led by Oak HC/FT. 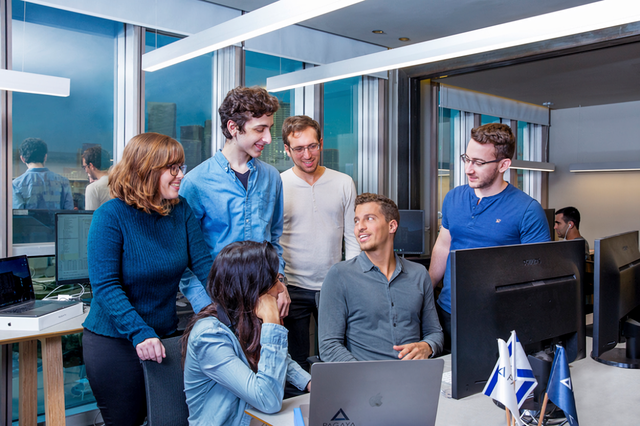 CEO Gal Krubiner said the cash infusion will fuel development of its technology and enable Pagaya to pursue real estate and other fixed-income assets like auto loans, mortgages, and corporate credit, and to expand its engineering team of about 20 data scientists and AI specialists. “We’re thrilled to have the continued support of our investors.